Dr. Satya Mallick is an expert in Computer Vision and Machine Learning. In Feb. 2017, IBM’s AI blog named him among the top 30 most influential AI experts to follow on Twitter. He has also featured in numerous online articles and blogs including the Huffington Post, TechCrunch and the Register to name a few. In 2014, he co-founded Big Vision LLC, an AI consulting company dedicated to bring cutting-edge AI research to real world products. 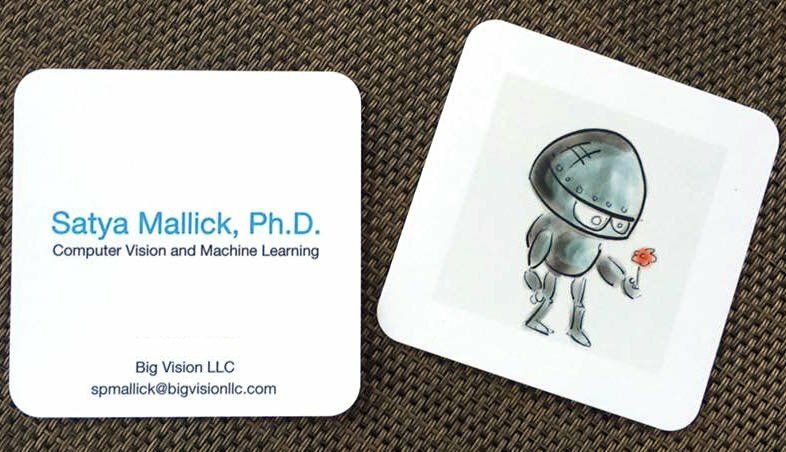 Big Vision LLC is a consulting firm with deep expertise in advanced Computer Vision and Machine Learning (CVML) research and development. We work on a wide variety of problems including image recognition, object detection and tracking, automatic document analysis, face detection and recognition, computational photography, augmented reality,, 3D reconstruction, and medical image processing to name a few. We provide turnkey solutions for clients who do not have the resources to build a complete CVML solution in-house. A typical CVML project often requires an extensive data collection effort, thoughtful dataset design for training and testing, research and development for implementing the state of the art solution and finally deploying a system that will easily integrate with the client’s existing systems. To deliver this end to end solution we employ a data collection team and a group of R&D experts and systems engineers who have experience in moving ideas from research to practice. We have built scalable systems that are currently in production and are serving millions of requests a month in critical environments ( e.g. a large U.S. bank). Our solutions have a huge real-world impact in terms of speed and accuracy of algorithms, reduction in manual work, and identification and creation of intellectual property. In this section, we briefly describe a small collection of current and past projects. In some cases confidentiality agreement prohibits us from revealing details. 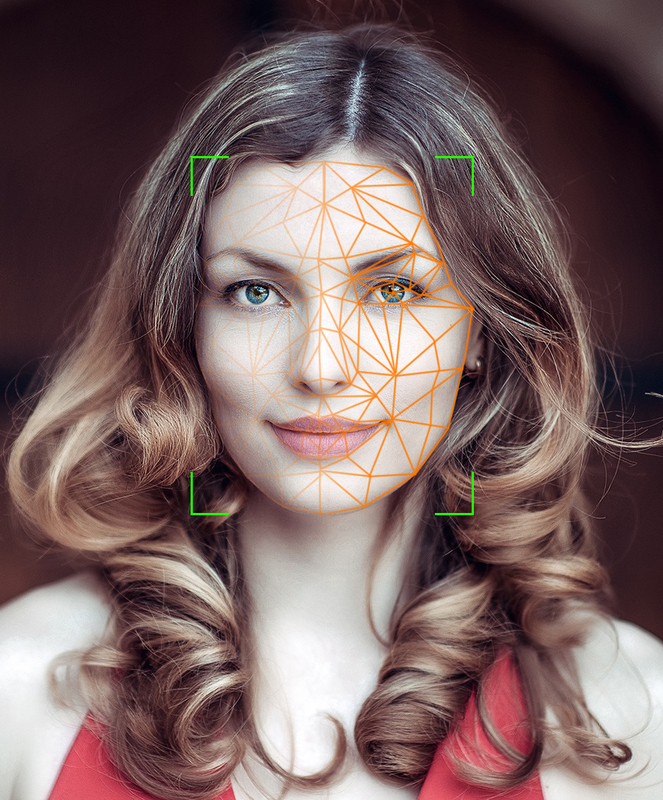 Big Vision worked with FaceTec, a San Diego based company for developing state of the art face recognition algorithms for mobile authentication. Our Deep Learning based approach significantly improved their recognition system that was based on traditional computer vision techniques. On extremely challenging examples under arbitrary lighting conditions, their recognition rate improved to over 95% with a false positive rate of 1 in 10,000. In addition, we also implemented spoof detection using Deep Learning which accurately detects spoof attacks based on a person’s picture. Geometric Correction: We have developed algorithms for automatically detecting and rectifying ID Type 1 (e.g. driver’s license, credit cards etc. ), ID Type 2 (e.g. South African green book) and ID Type 3 (e.g. passports). Imaging these documents present significant challenges because of arbitrary camera orientation, glare, and bad lighting conditions. 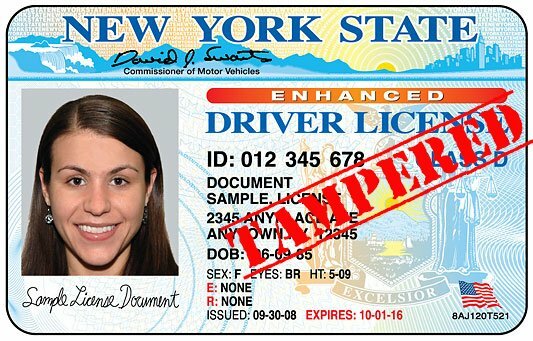 Fraud Detection in digital IDs: We have developed Deep Learning based algorithms that automatically recognize fraudulent ID documents. 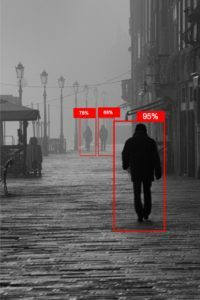 Liveness Detection: Our video based liveness detection foils a large number of attack vectors with a very high degree of accuracy to ensure that the person being photographed for recognition is a live human. The systems we have developed are in production at large financial institutions. Our client, Pley, is the Netflix for Legos. Users of their website receive a Lego set for a fixed priced monthly subscription. After enjoying the Lego set for as long as they want, they return it to get a new set. Pley does not charge for missing Lego pieces, but before sending out the same Lego set to a different user, they have to ensure that the set was complete with all the parts. To accomplish this, they built an image recognition system to identify and count Lego pieces with humans in the loop to ensure a very high degree of accuracy. Our deep learning based image recognition system that replaced their existing system, decreased human effort by over 70%! They were able to further reduce their cost by using our data collection team for the remaining 30% of manual work. Our training system can be used by people with no knowledge of computer vision. The new image recognition system continuously improved as humans in the loop re-trained the system with hard examples on which the system had failed before. We integrated with their existing system via a robust web API. We implemented several custom algorithms that are being used in a medical device for accurately measuring the power of the corrective lens. Medical devices with a significant imaging component have very stringent algorithm requirements when it comes to accuracy and robustness. 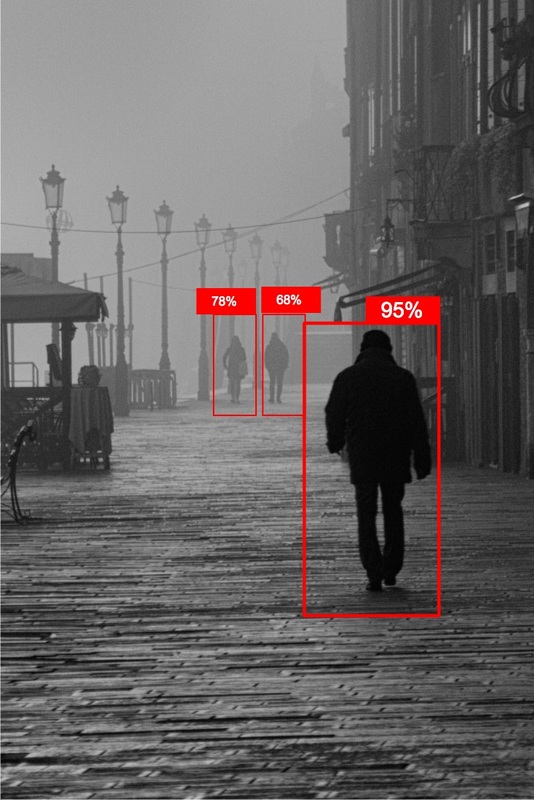 These algorithms involved object detection, real-time calibration and robust feature extraction. We have built a deep learning based video analysis/monitoring/security system that dramatically decreased false alarm rate by using a combination of Artificial Intelligence and humans in the loop. The training system uses state of the art object detection and tracking algorithms and is trained using a large dataset collected by our data collection team for the client. The system is built using GPU instances on Amazon Web Services and is designed to handle thousands of camera feeds simultaneously. We built a proof of concept system for a Fortune 500 company for detecting objects in rgbd (depth) images. We have completed major parts of a cyber security application but confidentiality agreement prevents us from mentioning the nature of the application. We are building a vision system that provides in-store analytics and retail shelf analysis for an IOT client.